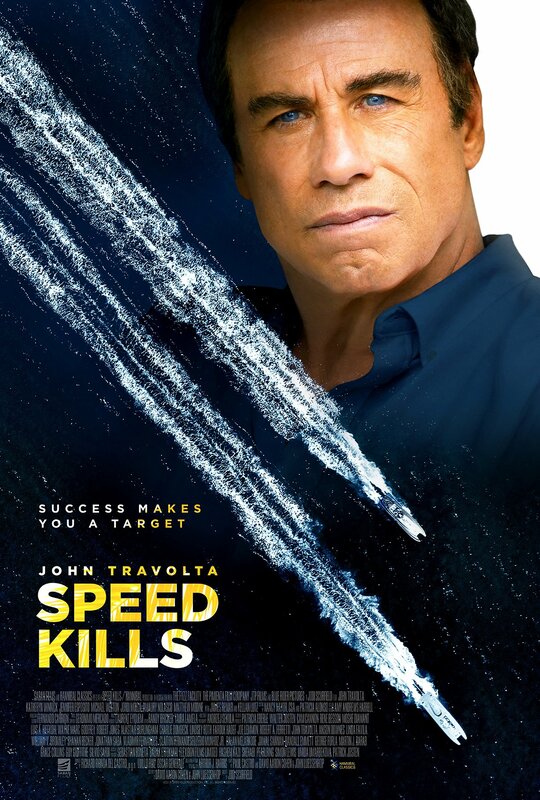 Saban Films has released the official key art and photos from Oscar nominee John Travolta’s (Pulp Fiction, Saturday Night Fever) upcoming action feature Speed Kills, based on a book by Arthur J. Harris. Check out the exclusive images in the gallery below, as well as the official trailer! 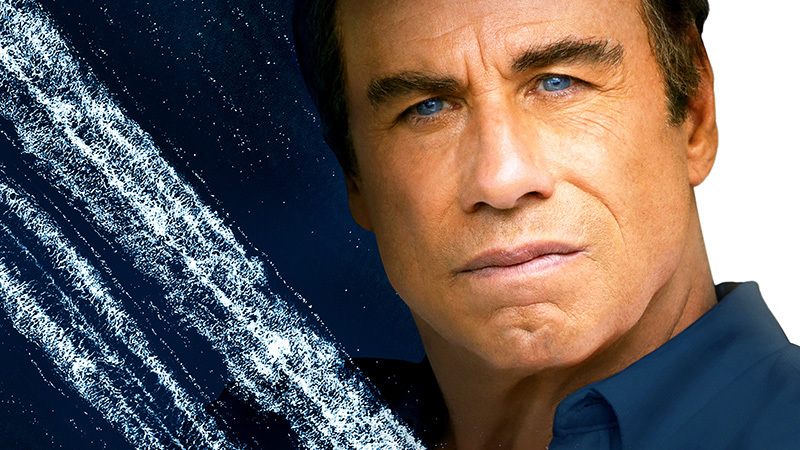 Speed Kills follows the true story of speedboat racing champion and multimillionaire Ben Aronoff (Travolta), who leads a double life that lands him in a deadly crossfire between the DEA and the mob. Also starring in the movie are Katheryn Winnick (Vikings), Jennifer Esposito (Crash), Michael Weston (Pathology), Jordi Mollà (Tom Clancy’s Jack Ryan), Amaury Nolasco (Prison Break), Golden Globe nominee Matthew Modine (What the Deaf Man Heard), with James Remar (Once Upon a Time in Hollywood), and Kellan Lutz (The Comeback). Speed Kills is directed by Jodi Scurfield and written by David Aaron Cohen and John Luessenhop. Oscar Generale, Richard Rionda Del Castro, and Luillo Ruiz serve as producers. The movie will arrive in theaters and on VOD and Digital HD on November 16, 2018.